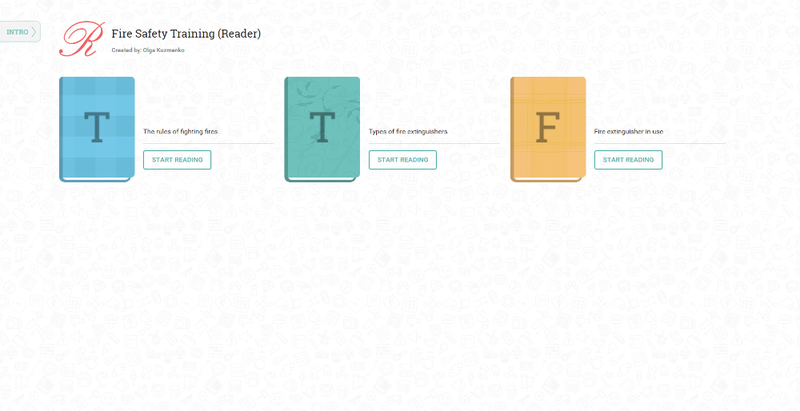 The Reader template allows you to provide users with learning articles. 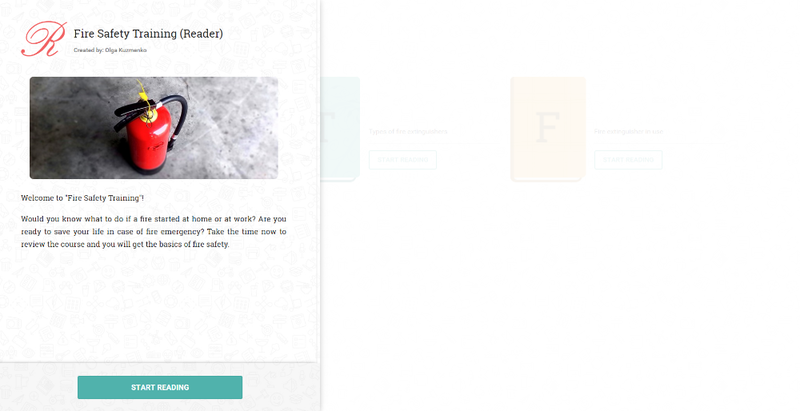 Questions are not included, results tracking is unavailable. 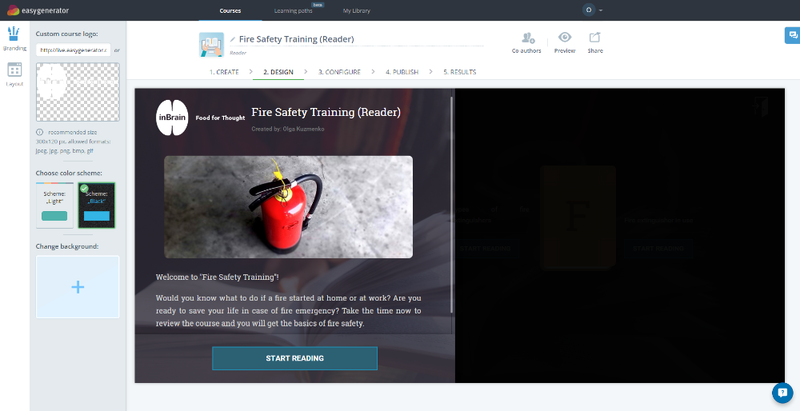 When a learner launches a course, at first, the introduction page is shown, if any. 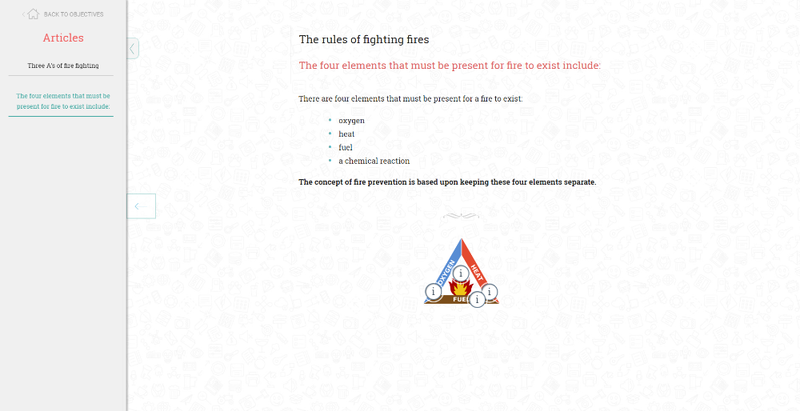 From the introduction page a learner can start the course.